I don’t know about you but I decided buying sliced bread a long time ago simply because I could never find a knife sharp enough and good enough to perform this duty effortlessly and without making my cooking zone look like a warzone with dozens of victims and casualties. Seriously, have you ever considered how much time you spend whining about small things that should never even make it to your daily string of thoughts? For instance, a simple bread slicer knife. All I wanted was a knife strong enough to perform this simple duty but after years of research and endlessly amounts of money poured out of my purse, I decided it would be best to just call it quits and go for the sliced bread you find in supermarkets. However, after seeing the ORBLUE Stainless Steel Serrated Bread Slicer Knife I decided to give it one last chance and, to be honest, I never was happier with my acquisition. Here are a few things that I absolutely love about this item and, if you give it a try, I’m sure you will agree as well. 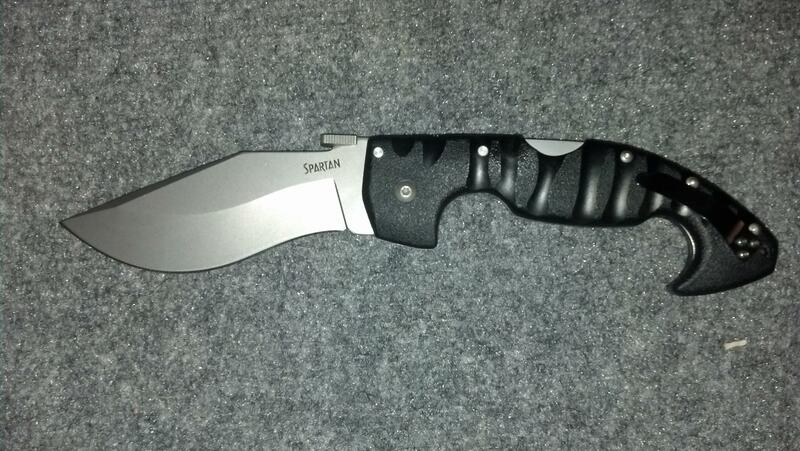 Obviously, the most important feature of a knife should be its blade. 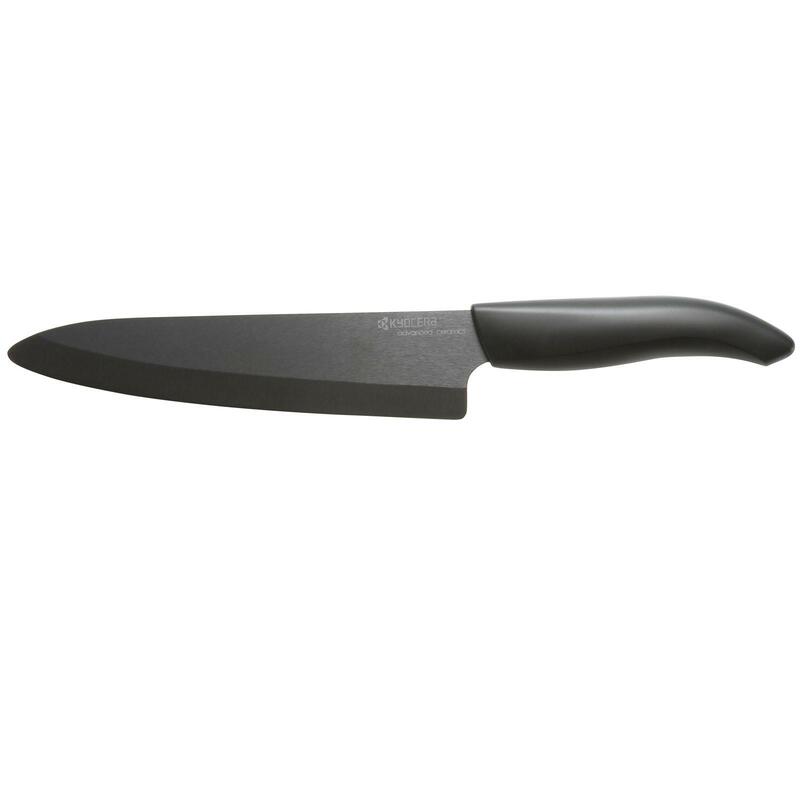 The Orblue’s bread knife blade features an ultra-sharp serrated edge that grips and quickly cuts without tearing or making a mess. 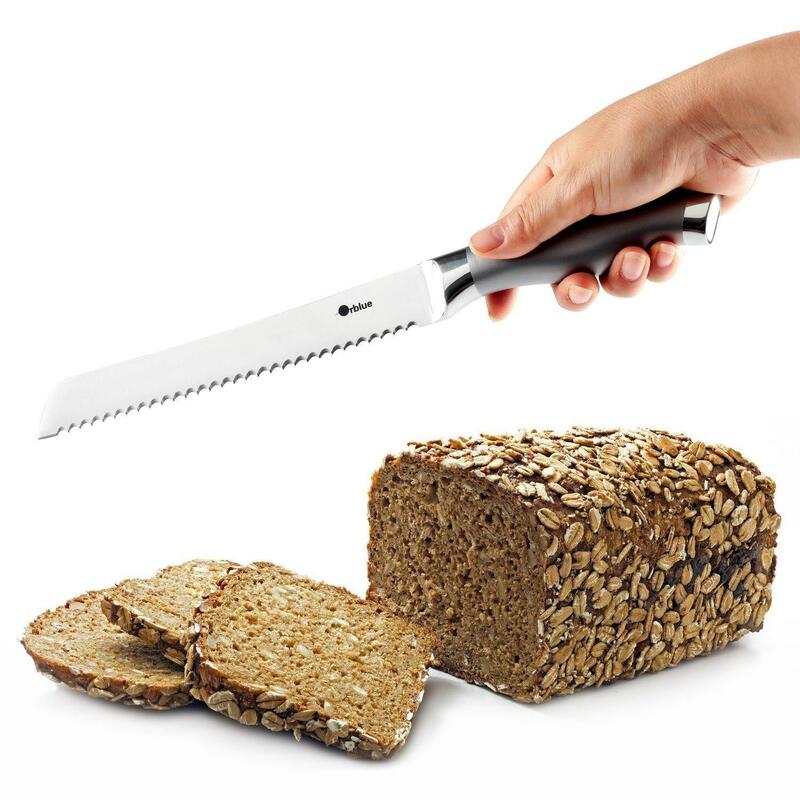 The size of the blade is 8 inch, allowing you to effortlessly slice even the biggest loaves in an instance. Moreover, the blade is made out of high quality stainless steel and is only 2.2 and 0.1 mm thick, creating less friction and more uniform cutting and slicing. 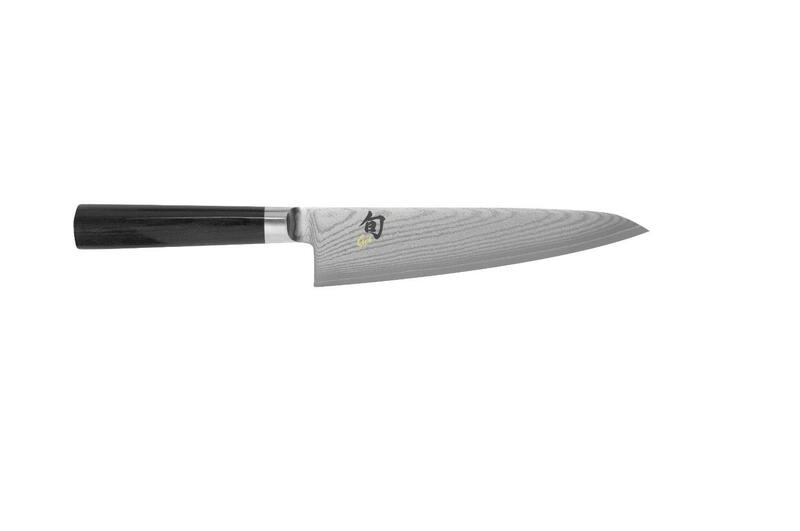 Also, thanks to the thickness of the blade you will be able to easy cut other items, not just bread. With the ORBLUE Stainless Steel Serrated Bread Slicer Knife you can easily cut and slice cakes, crusty and crunchy breads, bagels, pastries, even pineapples and tomatoes! 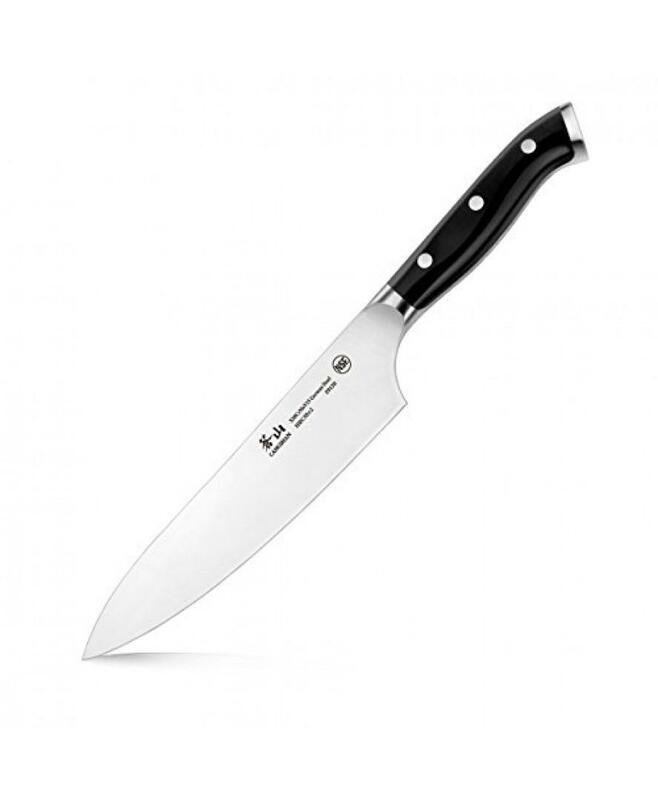 What I love most about this outstanding bread knife is its one piece design that includes it all. This means no more plastic, wood parts or screws that will wear out in time. Basically, you can’t break this item. Whether you buy it for yourself or look after the perfect gift, this bread knife will make the perfect acquisition for home. The total length of the product is of 12.79 inches, with a total handle length of 4.9 inches. 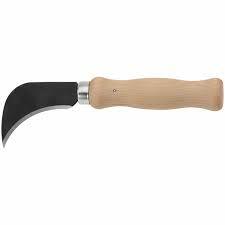 This means the handle is big enough to get a good grip no matter how small or big your hands are. The overall product weights around 5.6 ounces and costs less than $13 if purchased from Amazon. Most customers rated this product 4.5/5 star, meaning they appreciate the slick and ergonomic design, the durability and sharpness of the bread, as well as the overall elegant design. All customers appreciated the precision and the easiness of slicing with this bread knife. It can easily cut through different types of bread, no matter how thick, crusty or fresh they are. Bonus, some of the buyers even used the knife to cut off veggies like onions, peppers and tomatoes and it went out perfectly. The sleek and elegant design made entirely out of stainless steel will compliment each kitchen style, no matter how old or new. 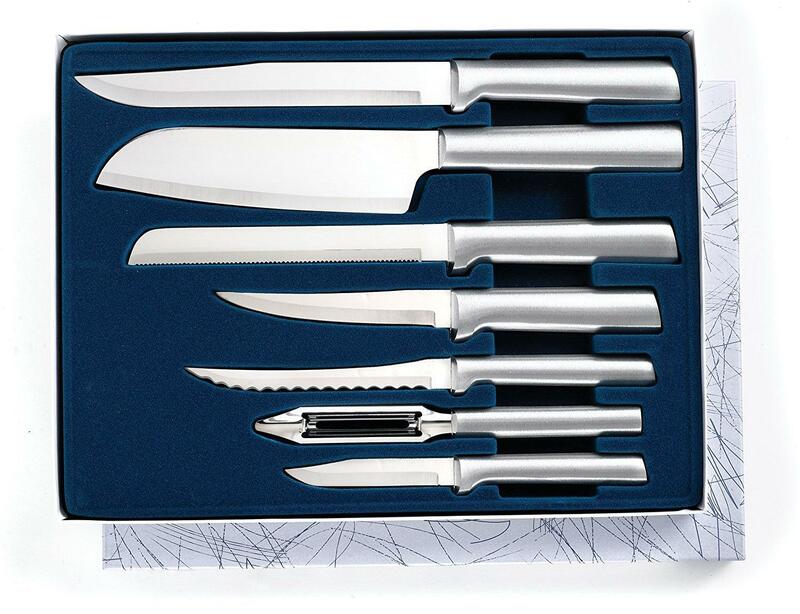 All in all the ORBLUE Stainless Steel Serrated Bread Slicer Knife is more than a regular bread knife you can find in every supermarket. 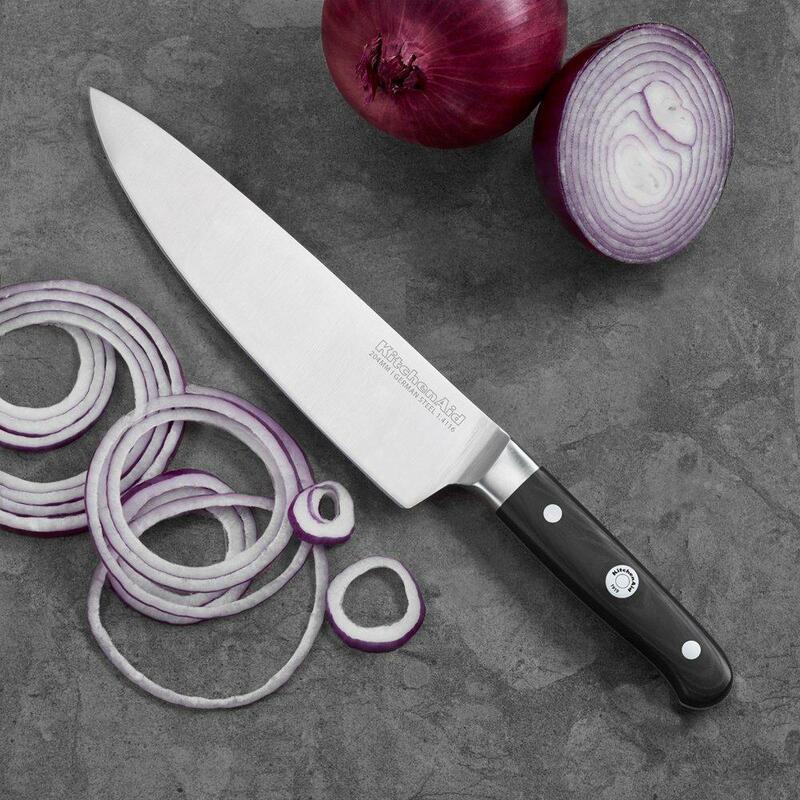 The blade’s sharpness and the outstanding design make this tool amazingly light and extremely precise, reducing your time spent in the kitchen and improving your overall cooking and dining experience. 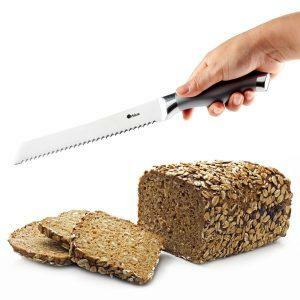 Purchase this product and you will easily cut your bread in perfect slices, no crumbles.